Look familiar to you? Remind you a little bit of a HTM shoe that released back in 2013? Well, these are the same shoe, just without the HTM branding. 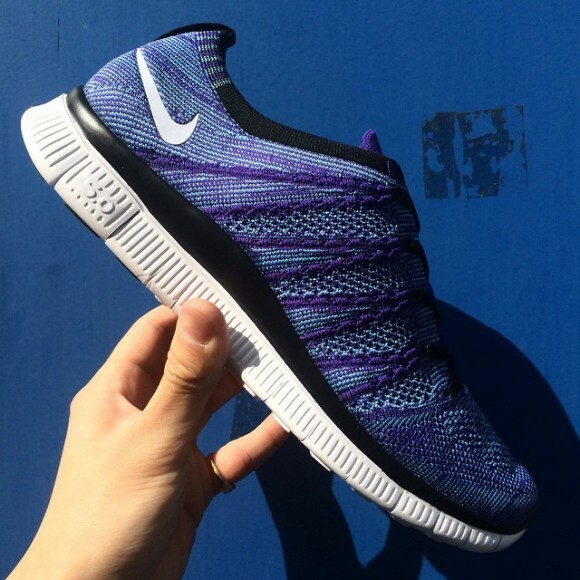 All of us who missed out on the Nike Free Flyknit 5.0 SP HTM have another chance to now grab the Nike Free Flyknit NSW. 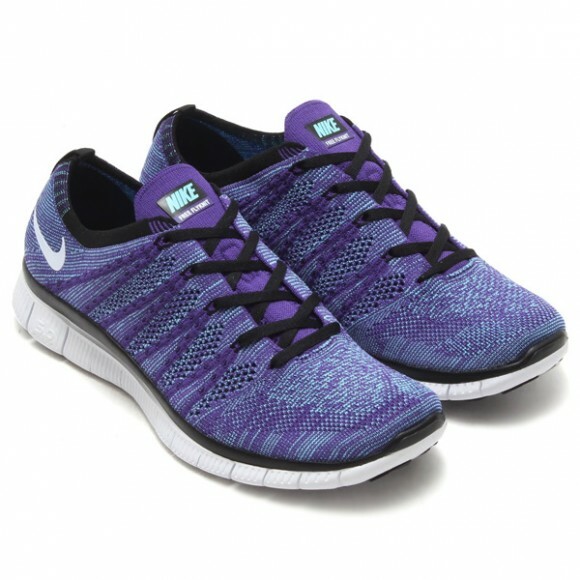 The shoes feature a purple, blue, and black Flyknit upper mixed with some white accents along the midsole and Swooshes. Even though these do not have the same HTM branding as the previous colorway, these may just have a slight name change and be a “HTM” shoe after all! Currently there is no release date for these stateside, but Atmos has placed these available for pre-orders. Stay tuned to Weartesters to find out more release info when the time comes. SMFH…God4bid Nike use this Flyknit colorway on the Kobe IX for us….NOPE!